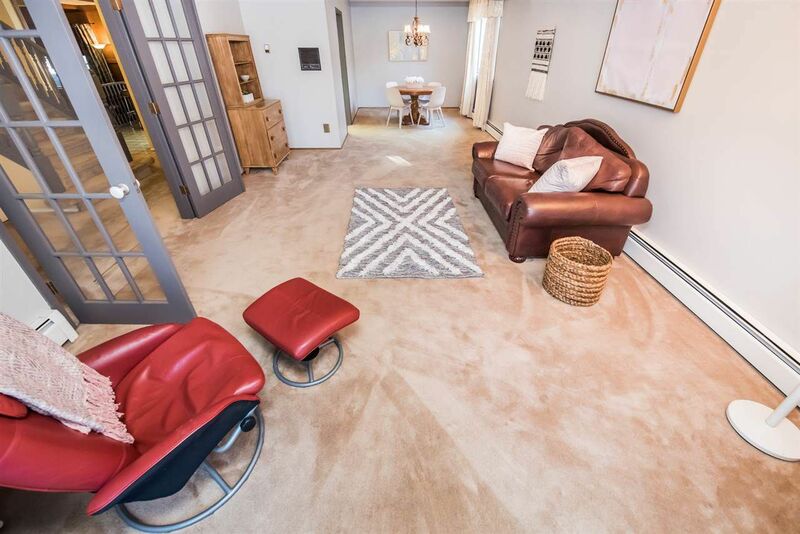 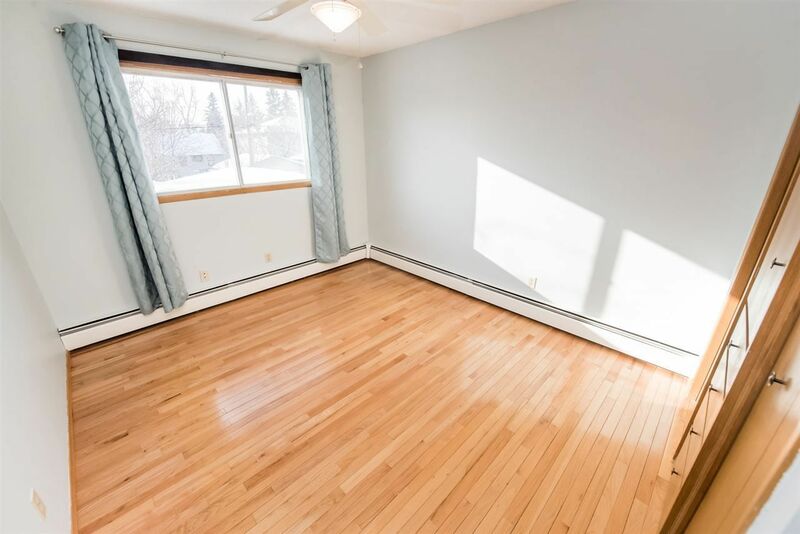 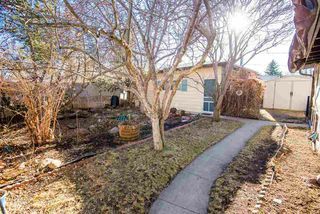 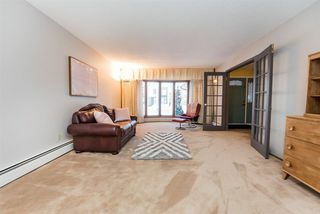 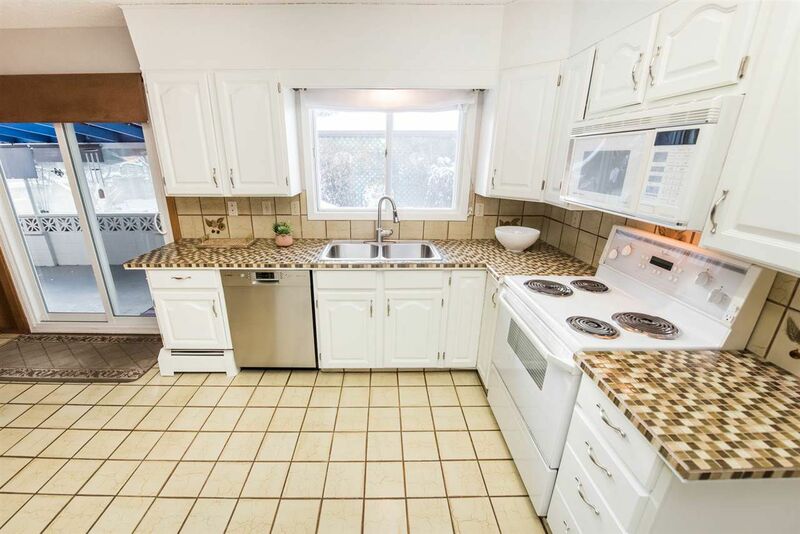 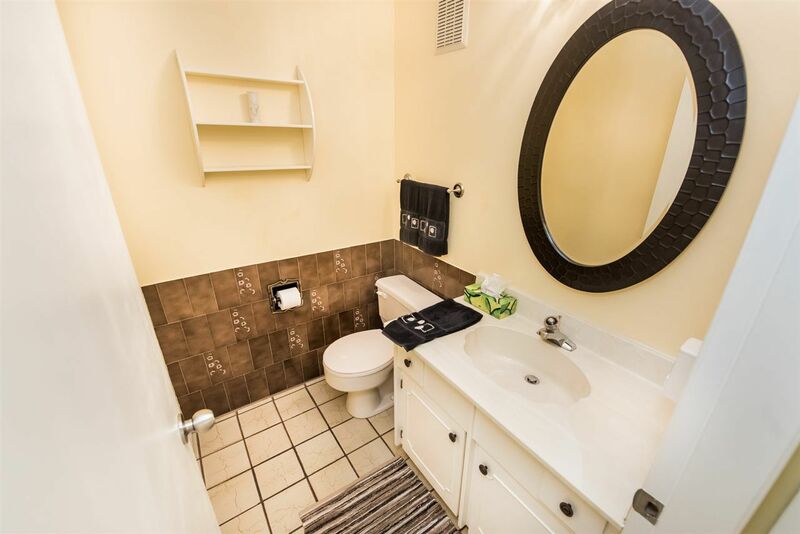 WALKABLE QUEEN ALEXANDRA, TWO DOUBLE GARAGES, 4+1 BEDROOMS! 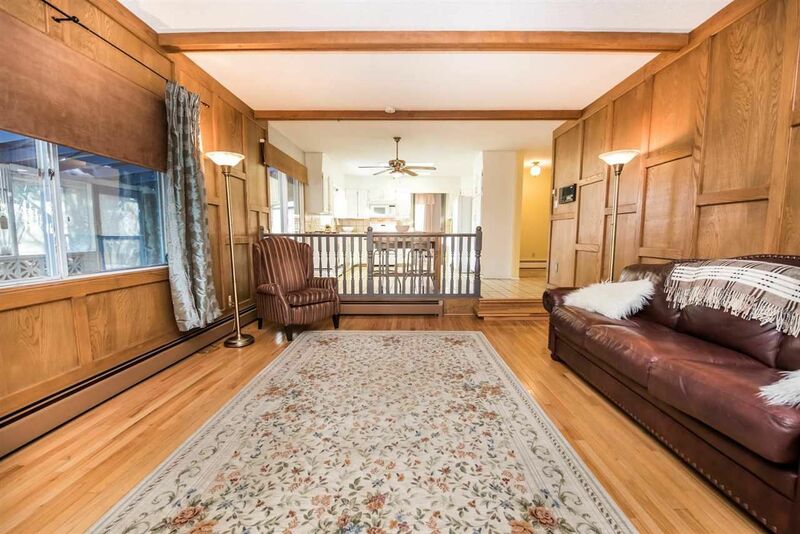 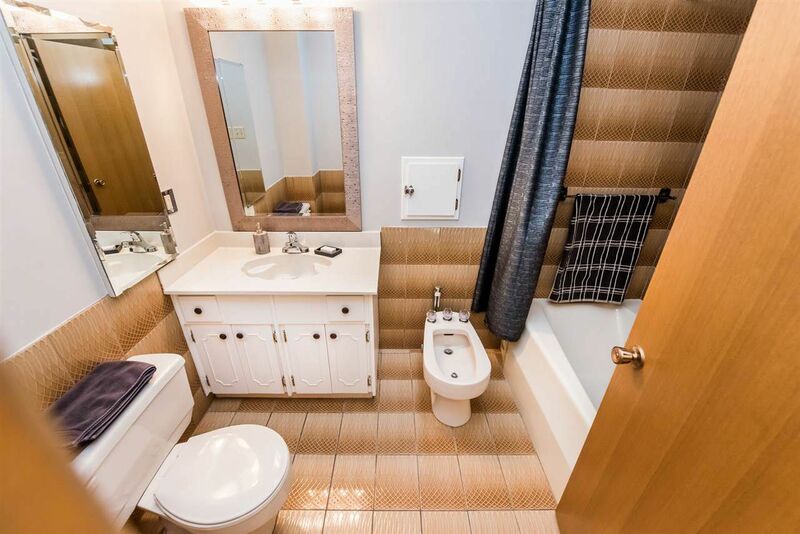 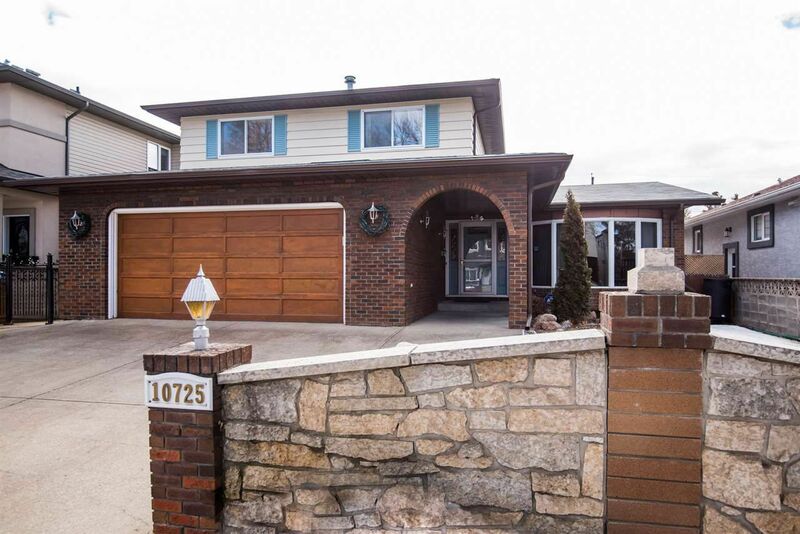 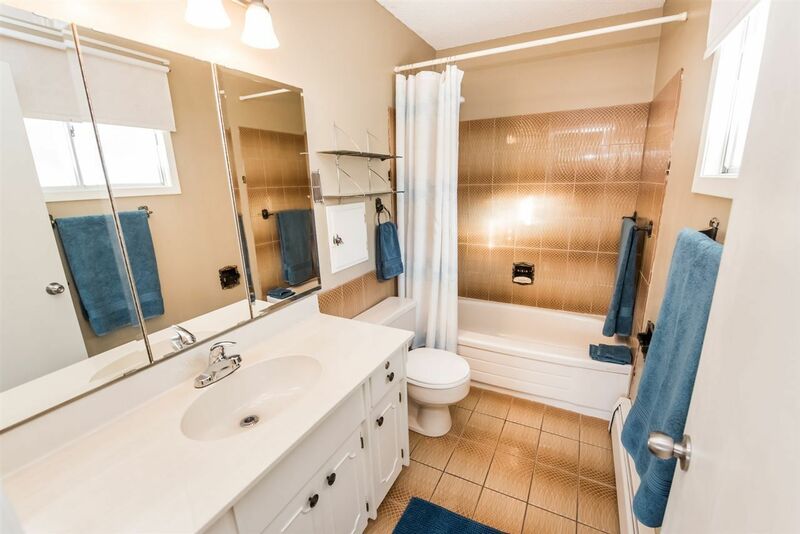 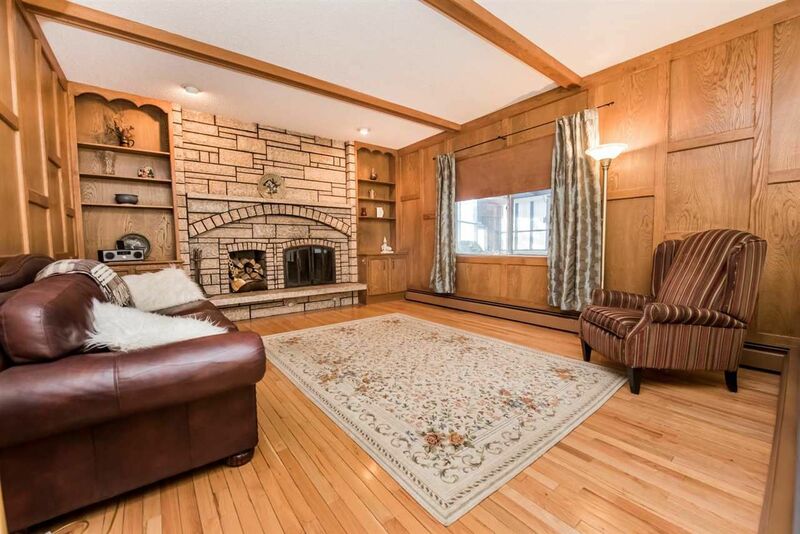 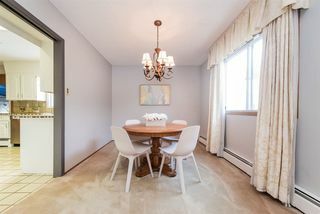 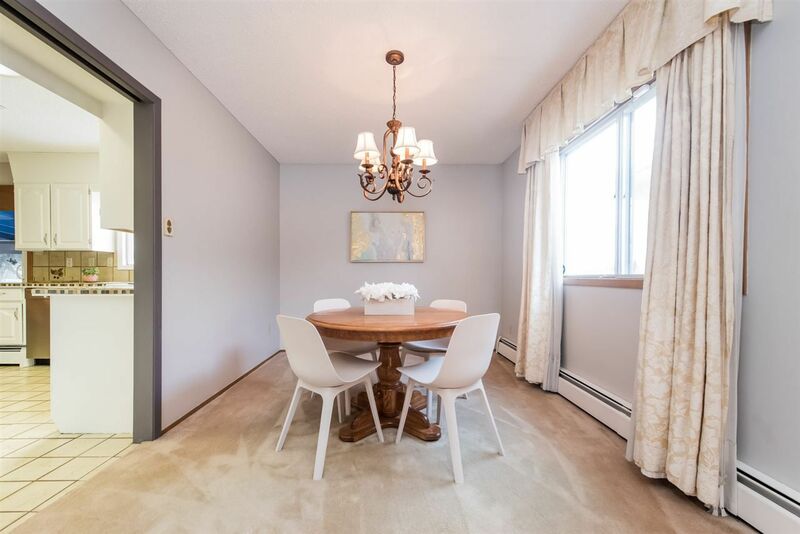 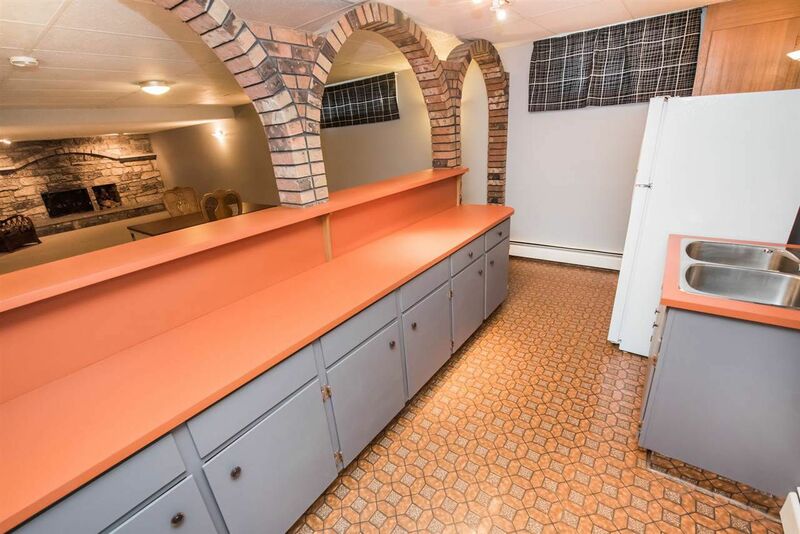 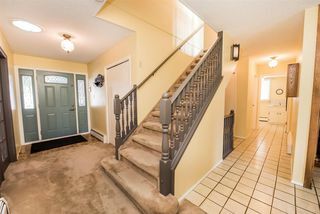 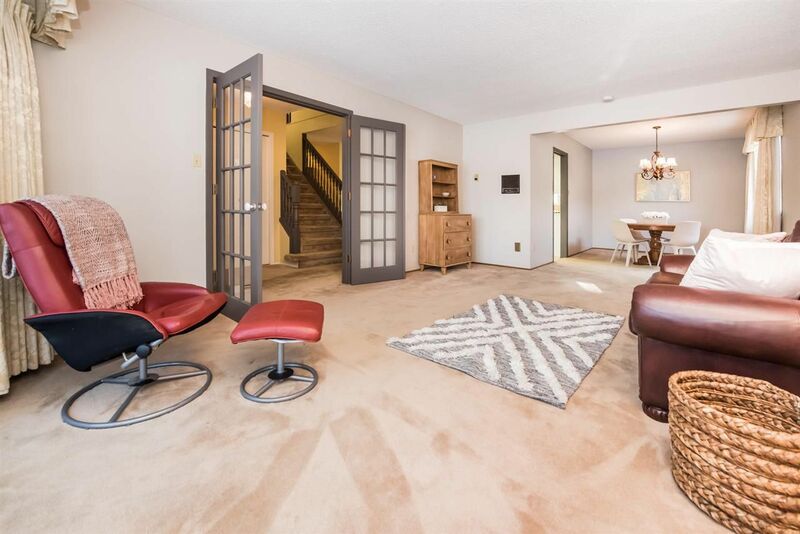 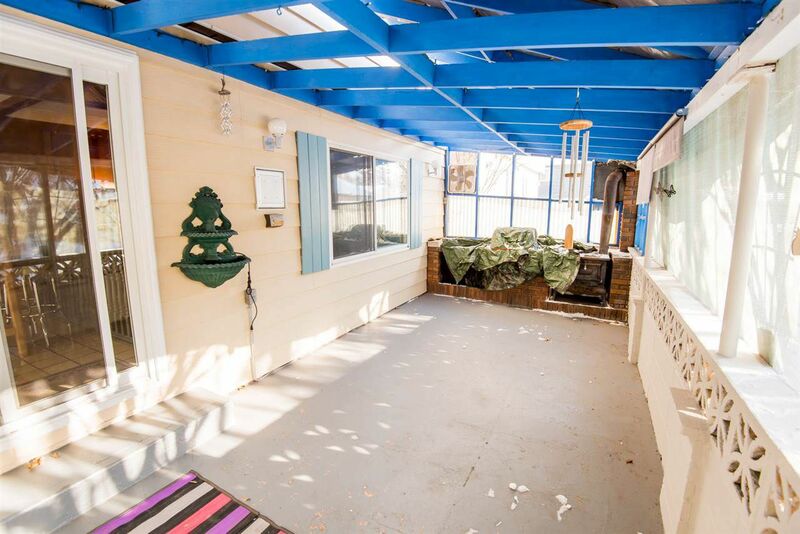 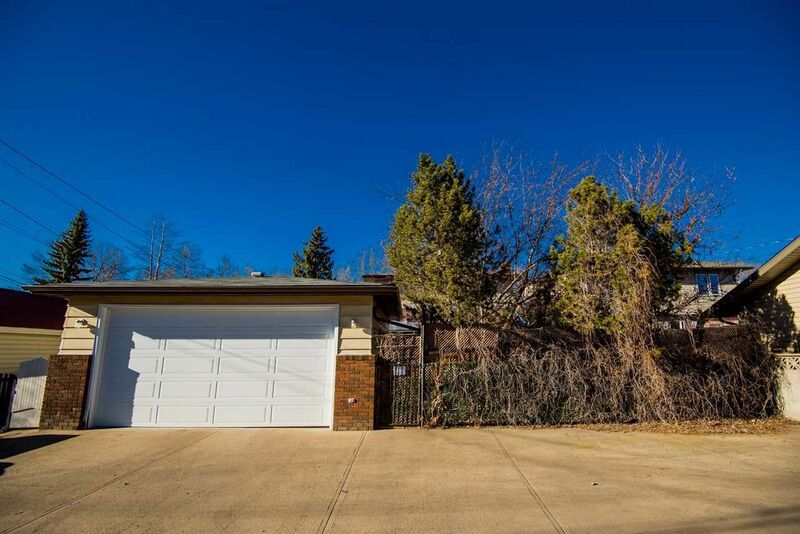 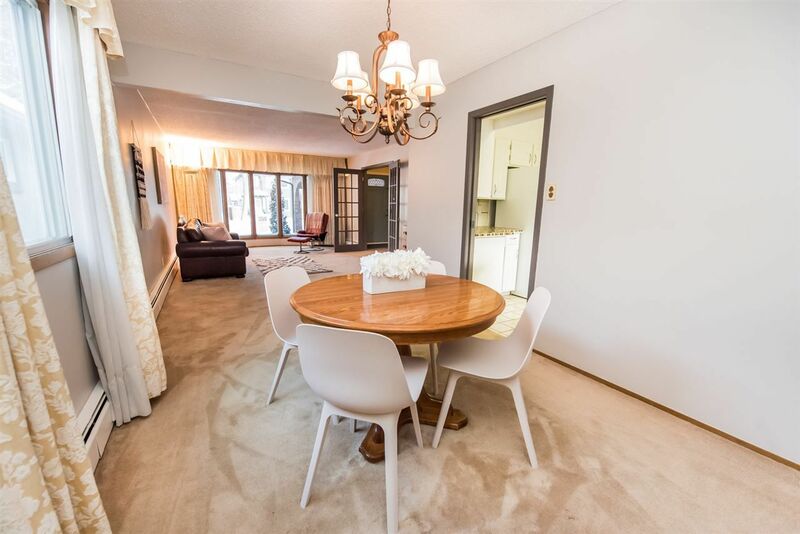 One-of-a-kind, very spacious home in one of Edmonton's best neighbourhoods. 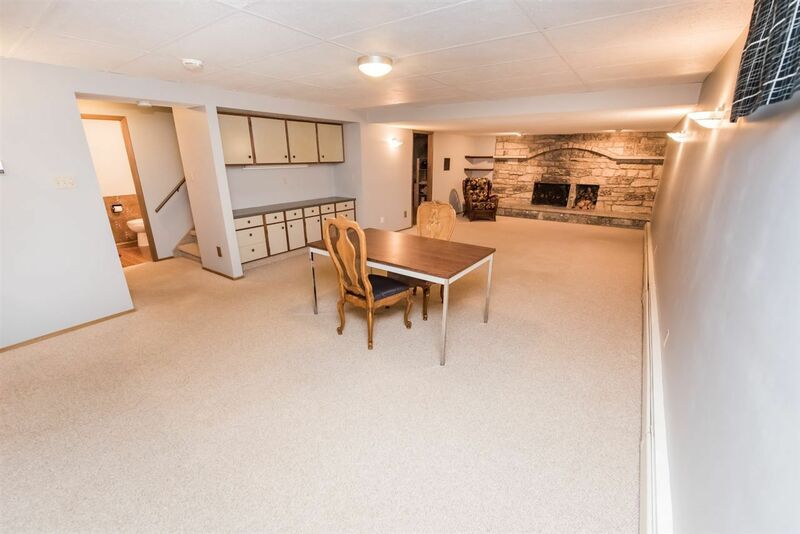 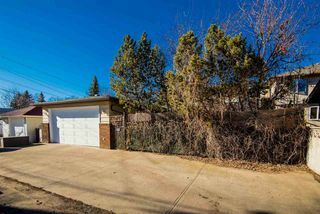 Two heated double garages - one attached and one detached, plus under the garage storage. 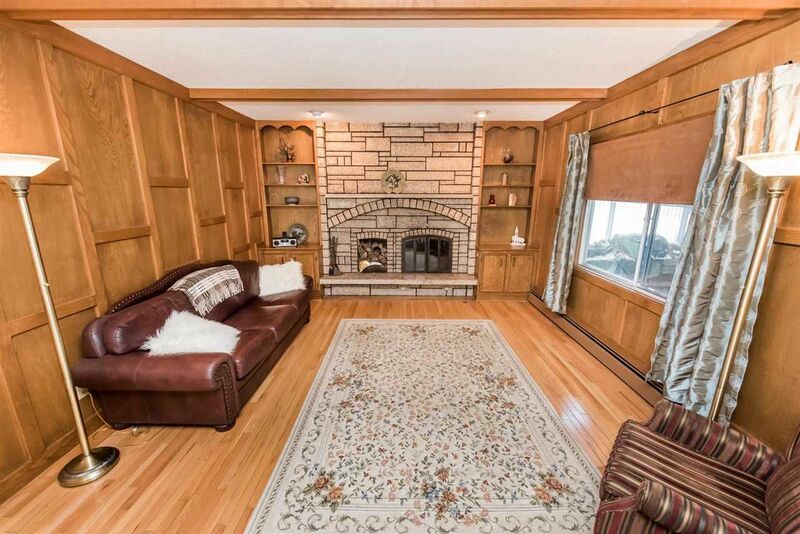 This home was custom built by the original owner with great care. 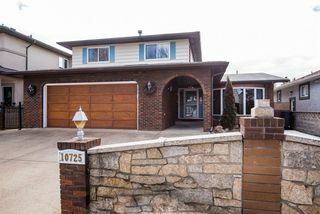 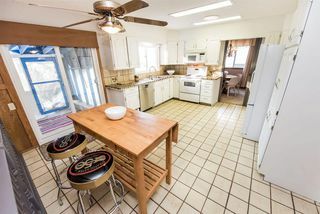 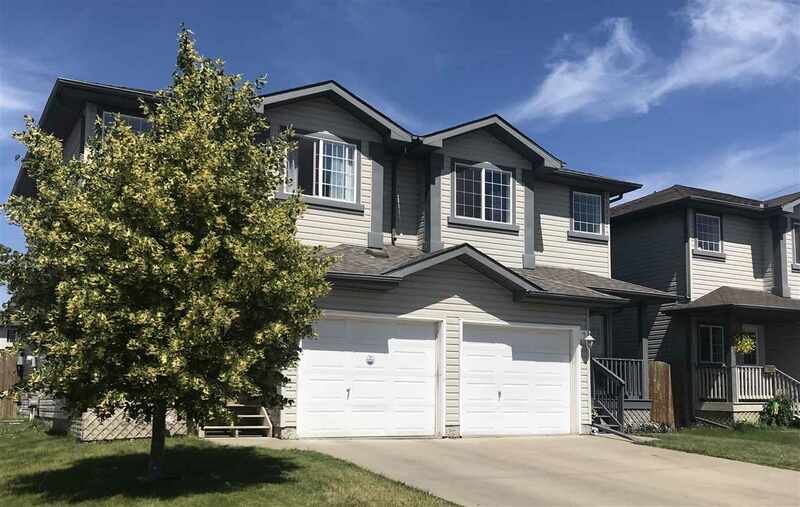 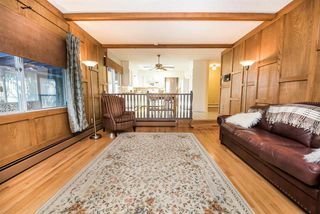 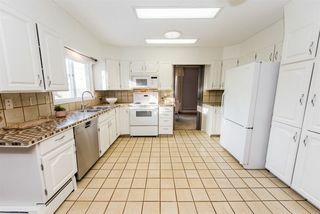 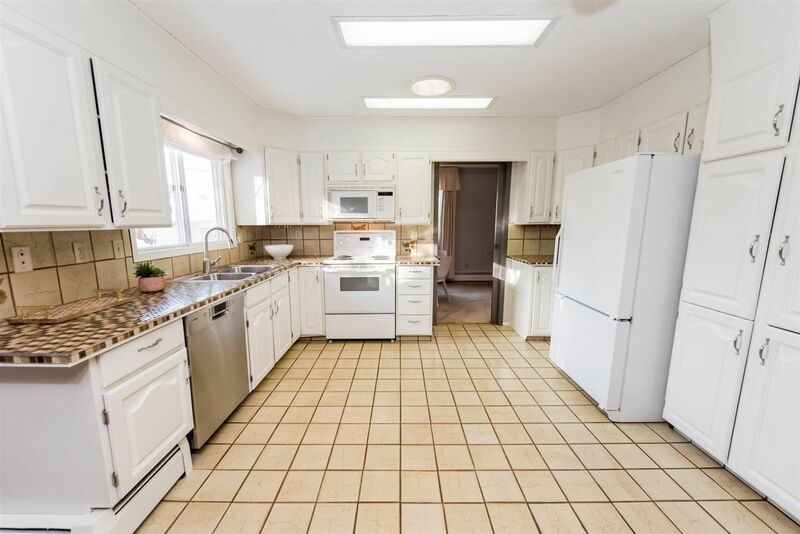 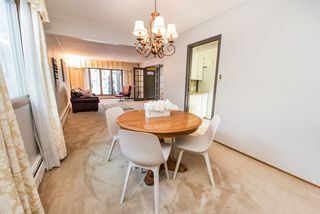 The main floor has a spacious living room, formal dining room, good sized kitchen with white cabinets, and a large family room with doors to the patio with new built-in gas BBQ. 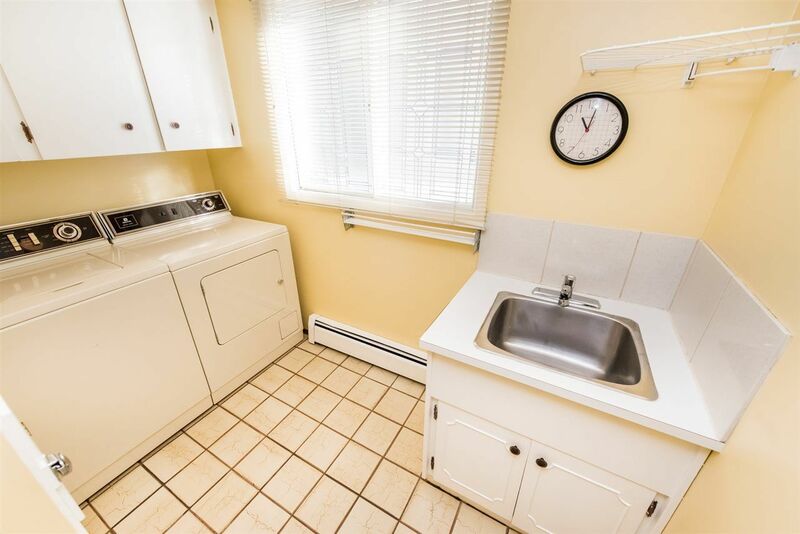 Main floor laundry and a half bath, as well as access to the basement right next to the front garage door. 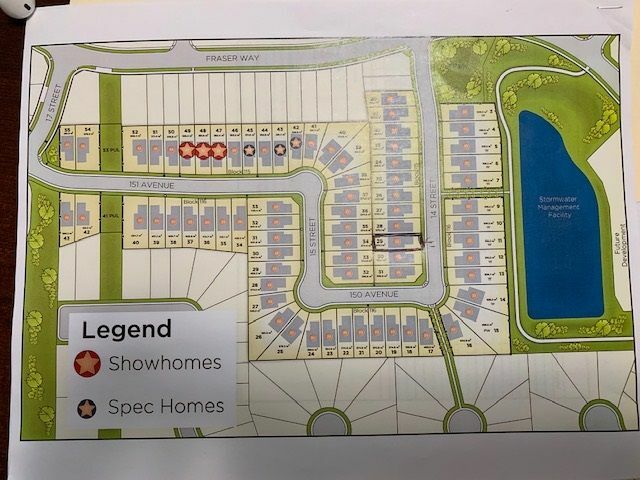 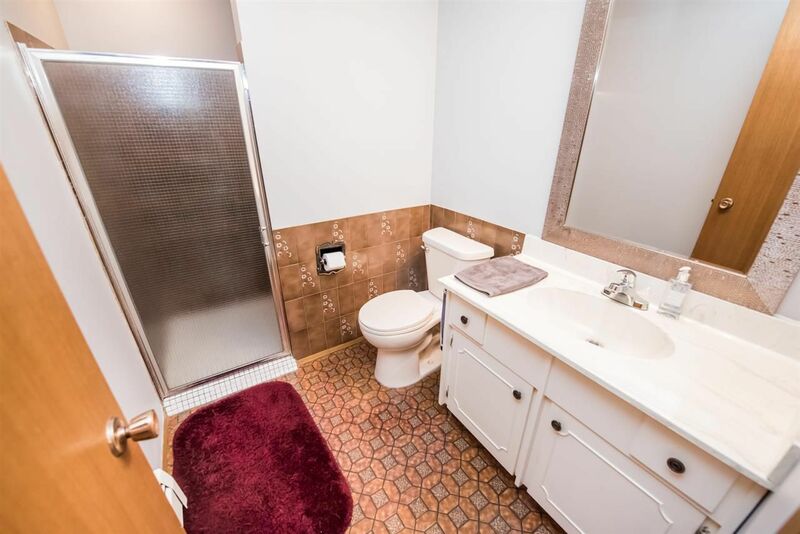 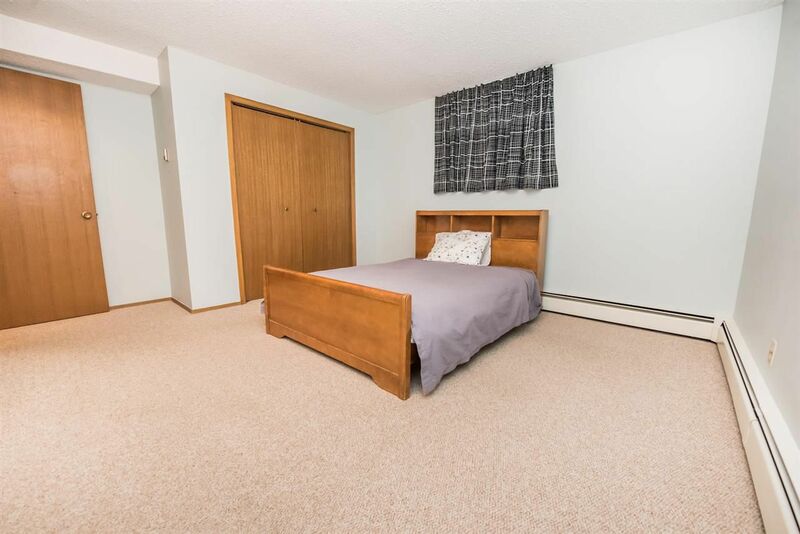 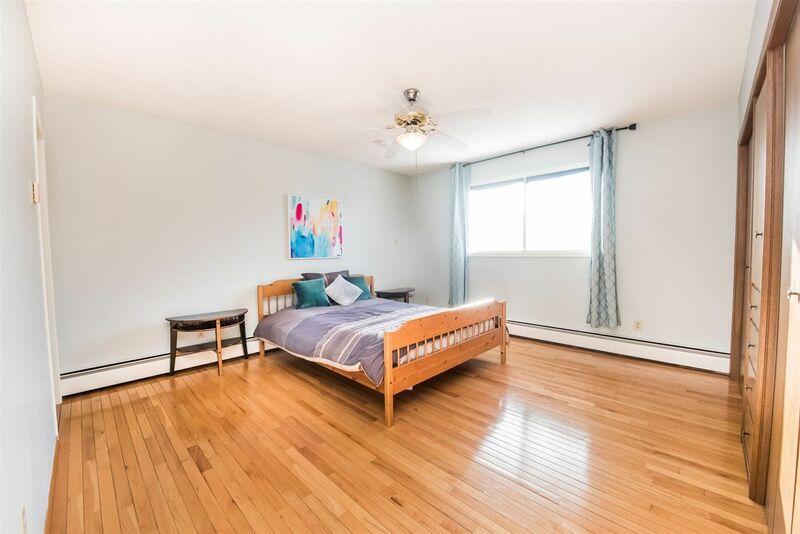 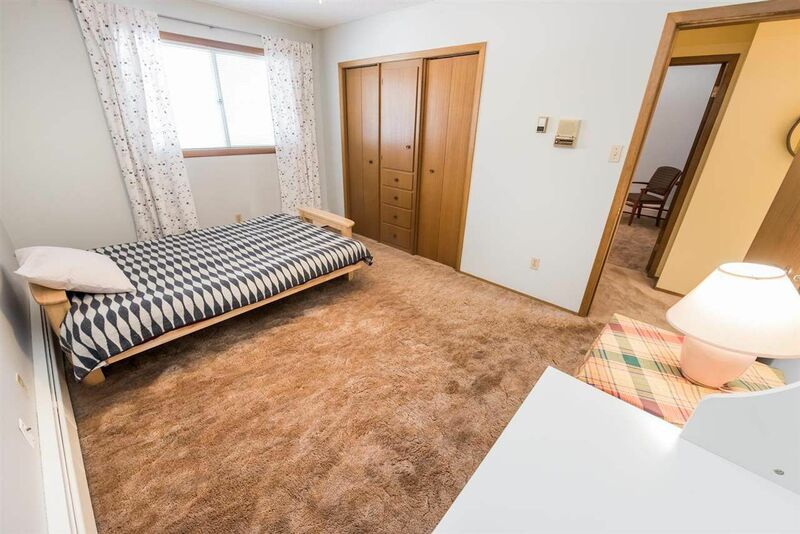 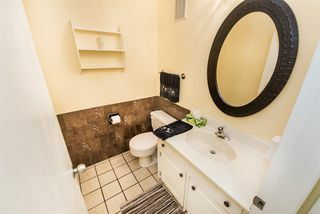 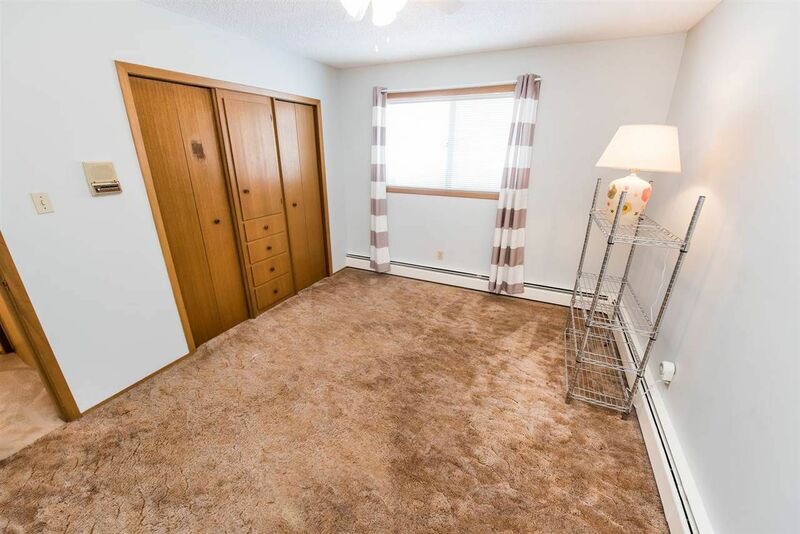 Upstairs has 4 big bedrooms, with hardwood in the master bedroom, a full 4-piece ensuite bath, double closets, plus three more bedrooms, full bath and walk-in linen storage. The basement is finished with bedroom, bathroom, family room with bar area and second fridge. Walking distance to Whyte Avenue, 109 Street pizza and coffee, and a 10 minute bus ride or 7 minute bike ride to the U of A. 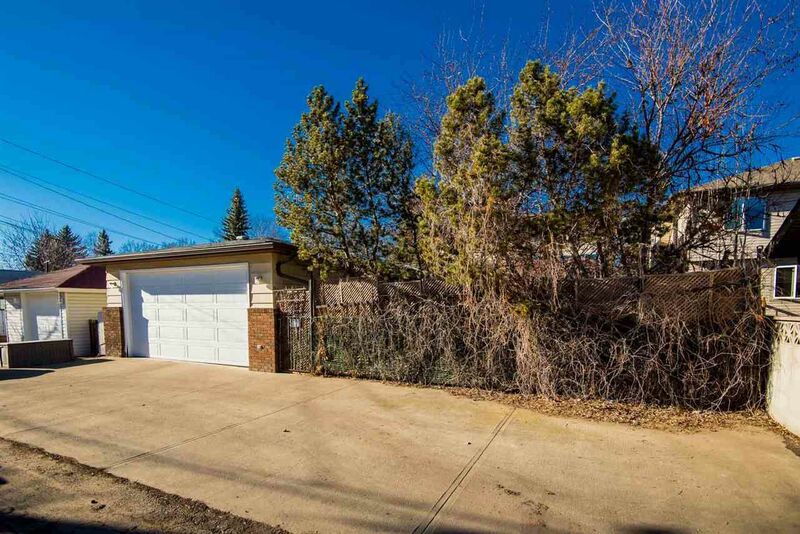 Designated schools: Garneau, Allendale & Scona.